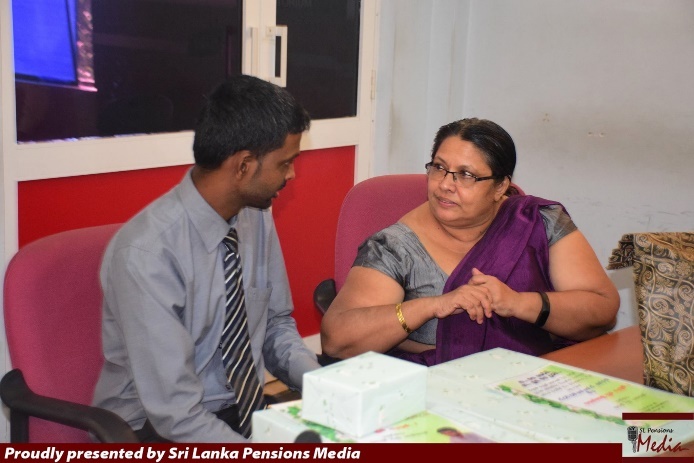 Fare well event was organized at the auditorium due to the transfer of Internal Auditor of the Department of Pensions, Mrs. A.H.M.K.K. 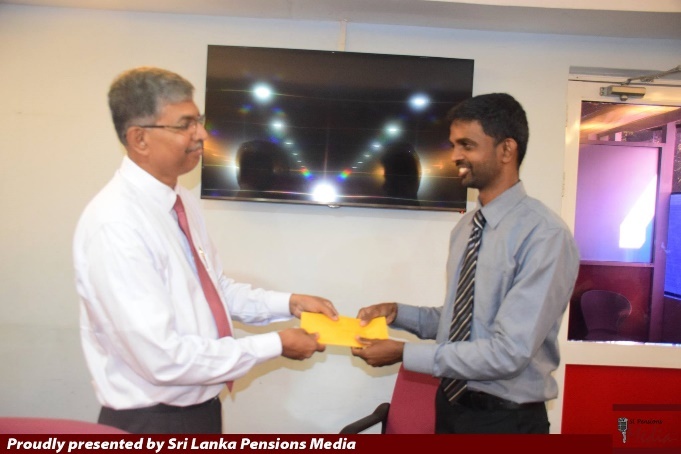 Herath to the Ministry of Public Administration, Law and Order and departure of Assistant Director, Mr. D.M.R. Dissanayeke, abroad for his higher studies. 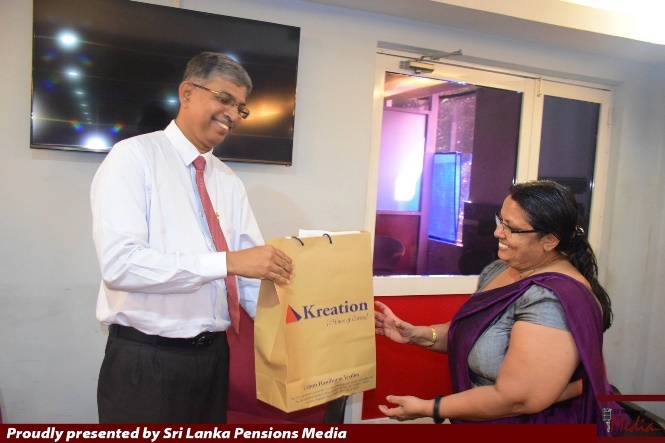 Director General of Pensions, staff officers and members of departmental staff participated in the ceremony.